Minimum toner to leave the best ingredients for your sensitive skin! 3. 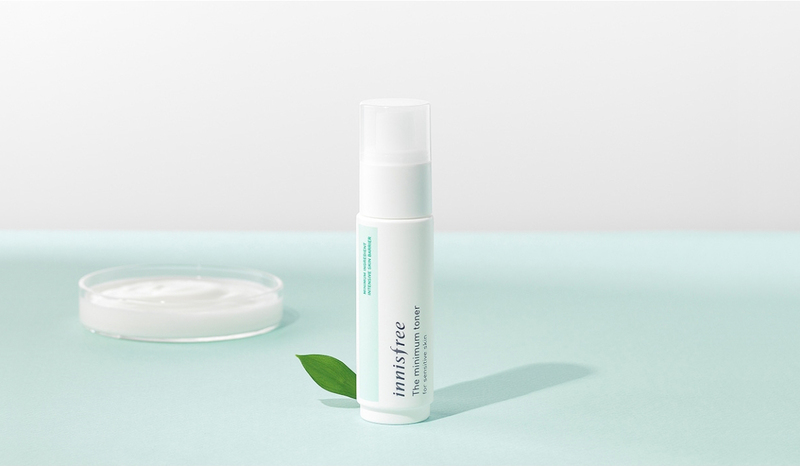 99% of naturally derived ingredients : Preservative-free toner made from natural ingredients. 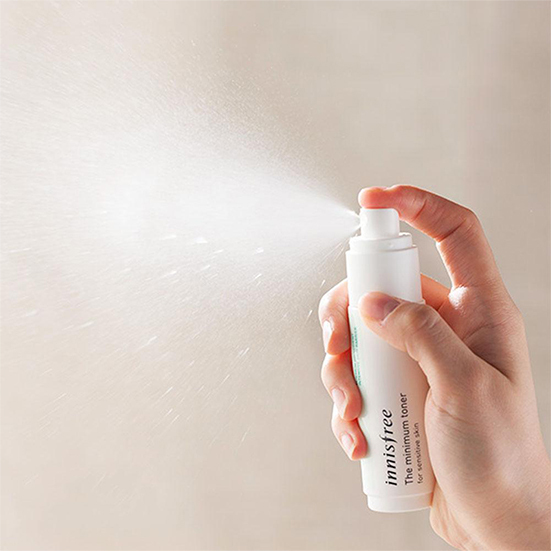 After cleansing, close your eyes and spray 3~4 times onto face and gently pat to allow formula to alsorb into the skin. toner -> ampoule essence -> moist cream or fresh cream.